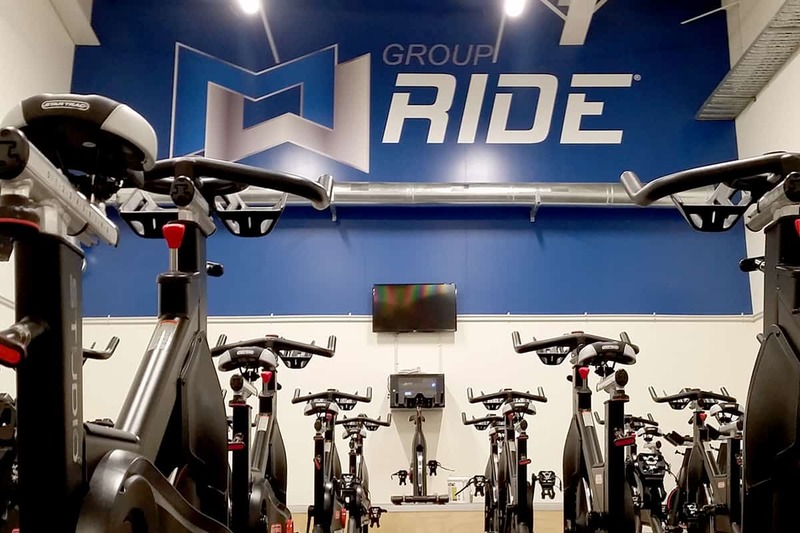 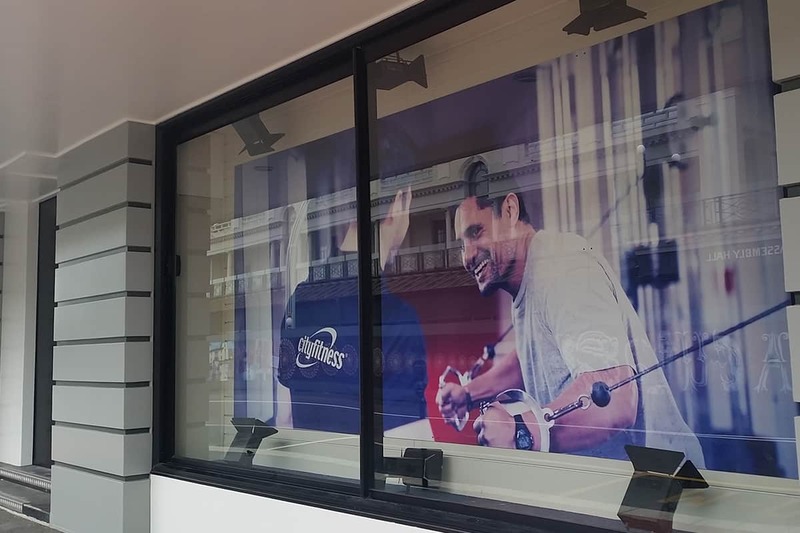 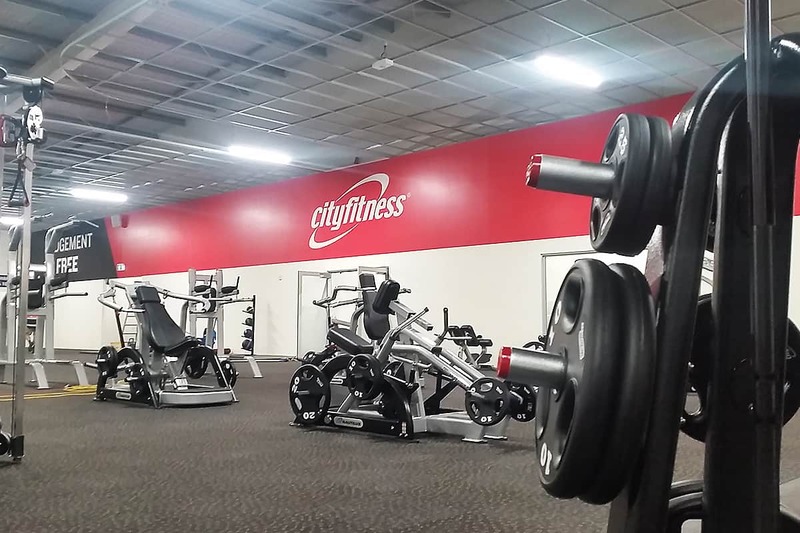 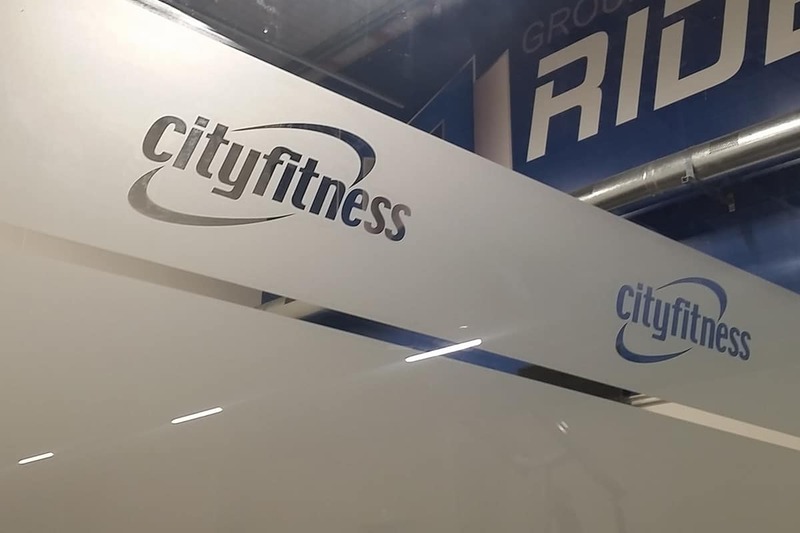 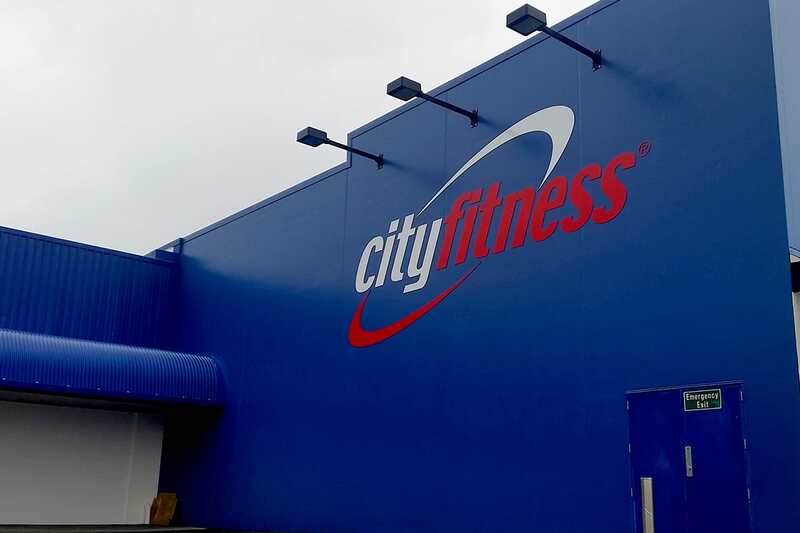 City Fitness is all about making fitness easy and accessible. 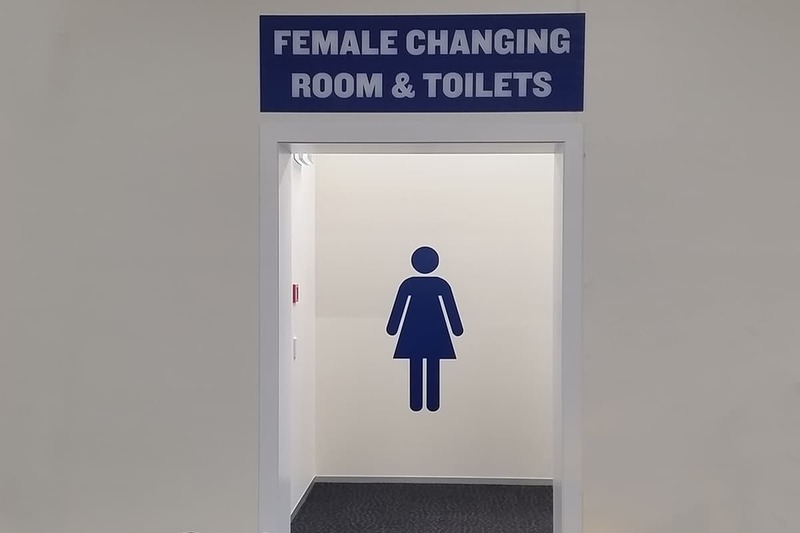 We love that as we are all about making your job easy when it comes to Signage. 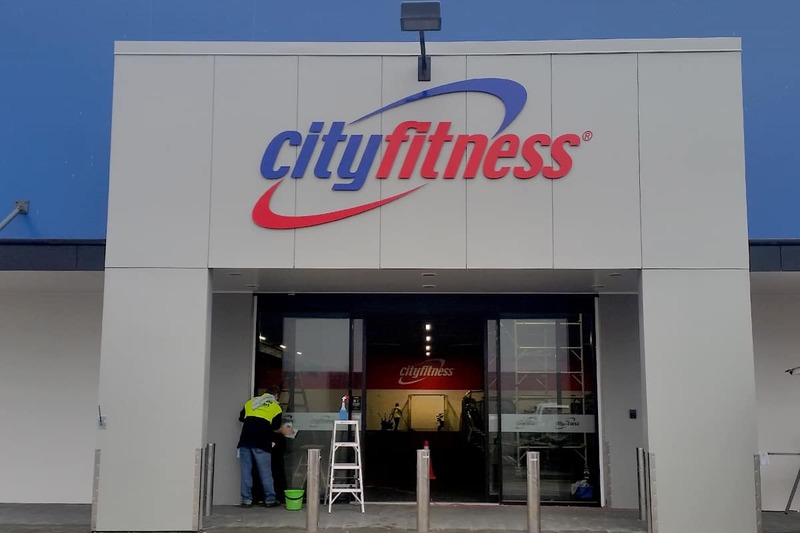 When it came to opening up this massive site in Hastings, we took the hassle out of the process and put together the full package. 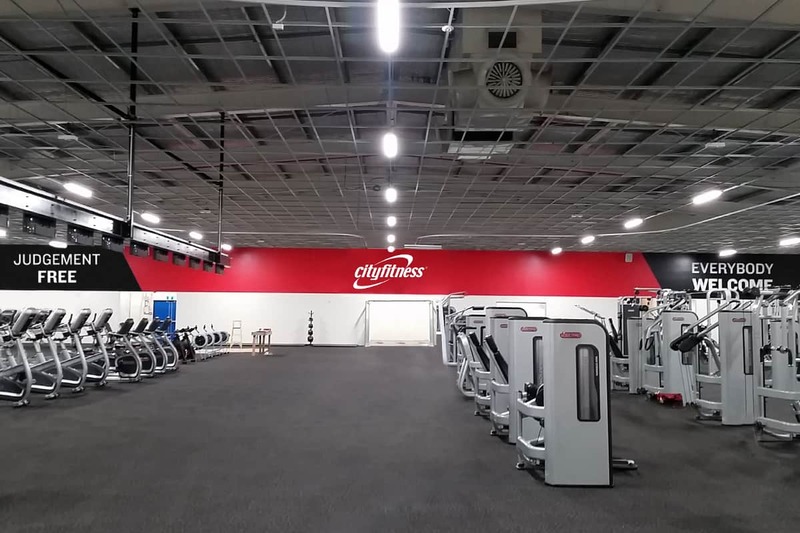 This included traveling to site, conducting sizing and placement reports, digital renders then manufacture and installation. 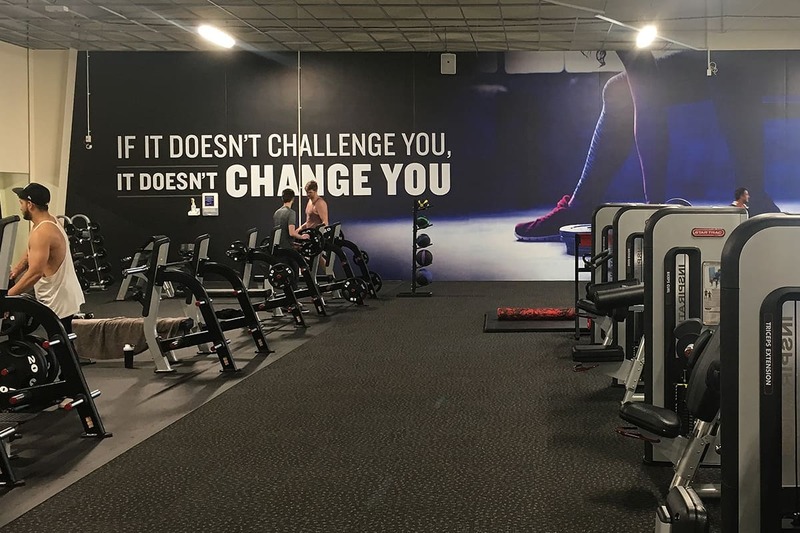 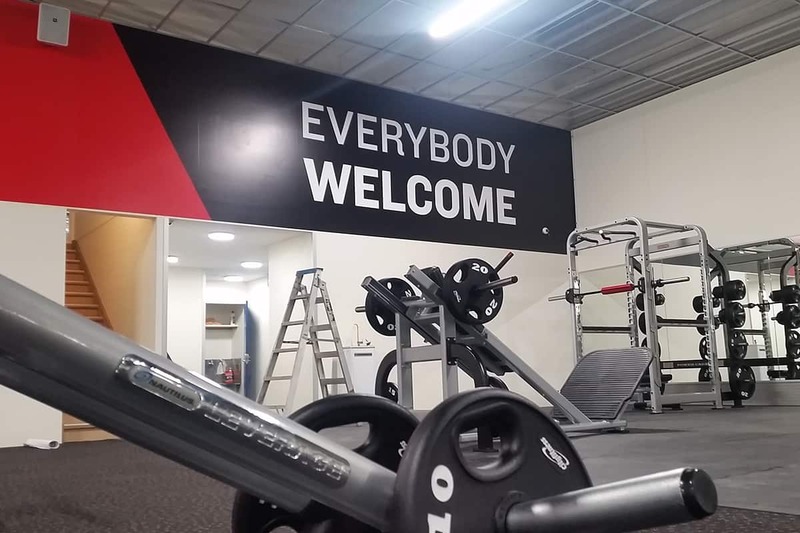 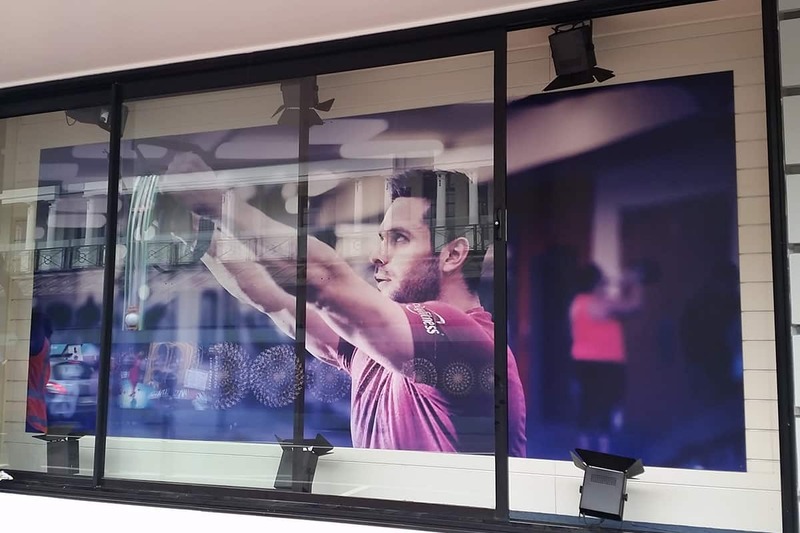 We applied multiple different graphics, including the group fitness wall which was over 65meters long! 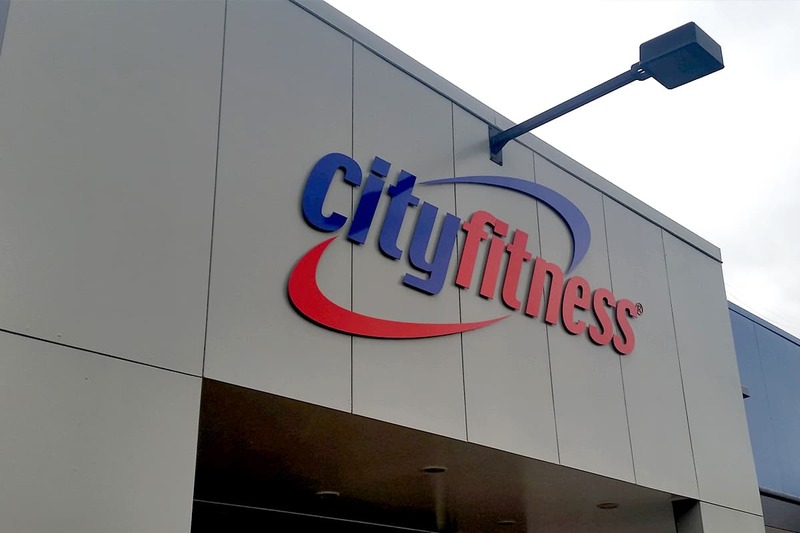 From internal to external elements, we took care of the whole process making this a turn key process for the client.